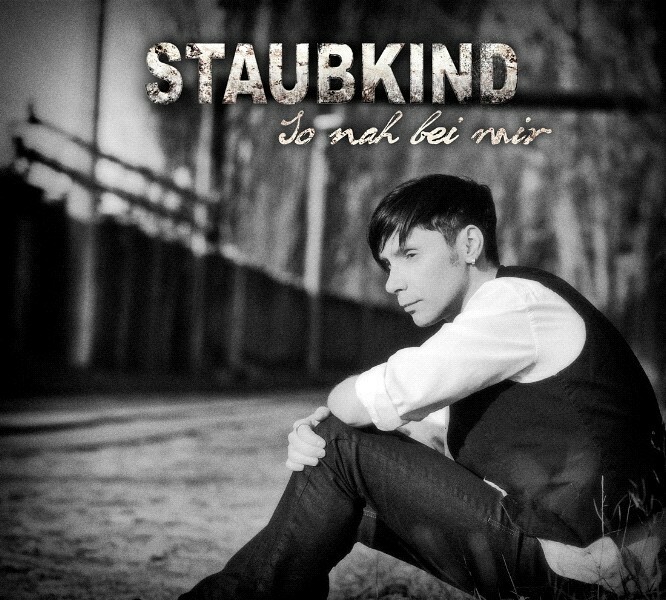 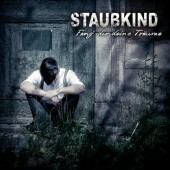 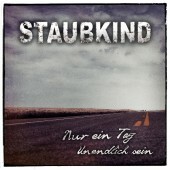 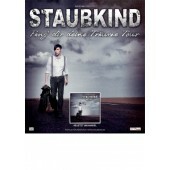 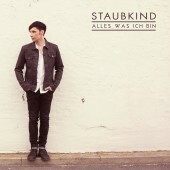 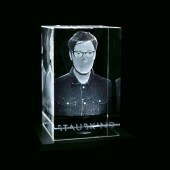 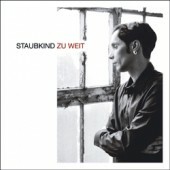 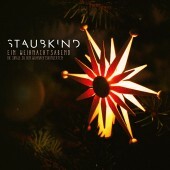 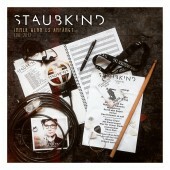 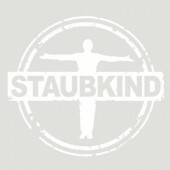 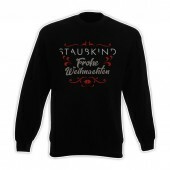 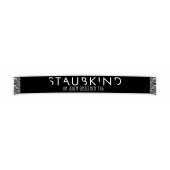 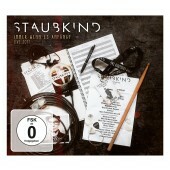 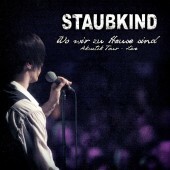 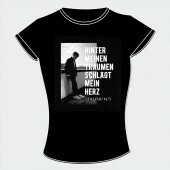 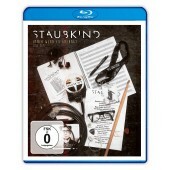 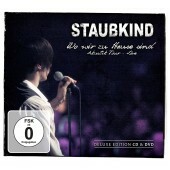 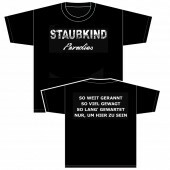 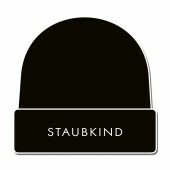 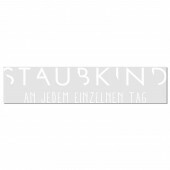 On their new single “So nah bei mir”, German language rock phenomenon Staubkind are aiming straight for the heart. 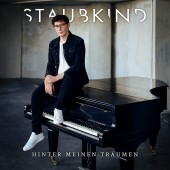 The charismatic singer Louis Manke manages to touch you deeply, grip you tightly and capture you with honest emotions and an intense musical rendition. 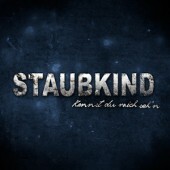 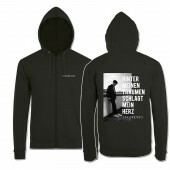 Produced by Henning Verlage (Unheilig), the song is the living proof as to why Staubkind are currently riding on a wave of ever increasing popularity. 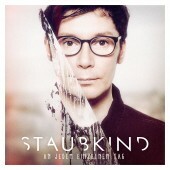 Addictive catchiness melds with touching lyrics to a cinematic emotional experience totally devoid of kitsch. 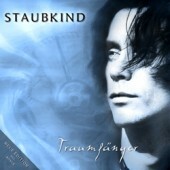 Next to the opulent title song, the single offers a remix that explores completely different facets and a gripping new version of the group’s classic “Frei wie du fühlst.” Staubkind will be supporting Unheilig on their grand “Lichter der Stadt” tour from June through September and will continue on their mission of making German language rock music an unforgettable experience, again. 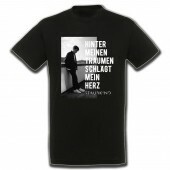 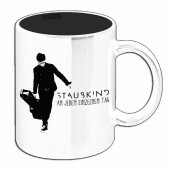 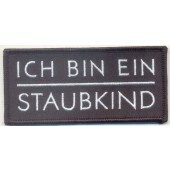 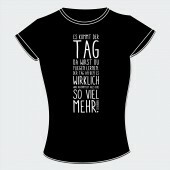 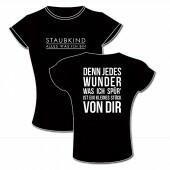 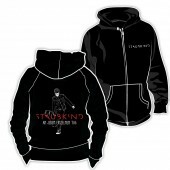 I am a dust child (Staubkind) … and you?